The interview is perhaps the most important aspect in deciding whether you get the job. And while you are most likely more worried about looking the part and rehearsing your lines, your potential HR representative might be out for blood, and you may be their target. After all, an interview is just as much about you interviewing the company as they are about interviewing you. Here are some bad interview questions (thanks to Forbes.com) to look out for and heed, lest you may be starting the entire job process over again sooner than you think. (Please note: we are not implying you should turn down employment, rather, being smart about where you are employed can mean more than just taking any job that you are offered). Being in a bad mood is one thing, but bad first impressions are a sure-fire sign that you are joining a sinking ship. Consider not setting sail unless things turn around from there. If the interviewer “can’t believe that you want this job,” or asks “are you sure you still want this job?” be wary. Often this is a foreboding sign of things to come. If they are surprised you are there, you should reconsider and move on. We aren’t advocating that you judge the person. There are, after all, many people in many positions with varying degrees of intelligence. However, if they don’t seem to “fit” or ask questions that are almost insulting to your intelligence or your abilities, especially if the person will be who you are reporting to, then it’s time to ask yourself if the job is worth it. No one will fault you if you do (sometimes work is work), but think about why they would want this. Usually when a company is willing to fill positions immediately, or very soon after you are interviewed, there is a crisis happening and you might be walking into a terror. Think about the “whys” if you think you are simply being given a job to fill a spot, and not for your merits and skills. This tip is more of a pre-interview idea but it’s still important. Investigate the turnover for the company in which you are interviewing. 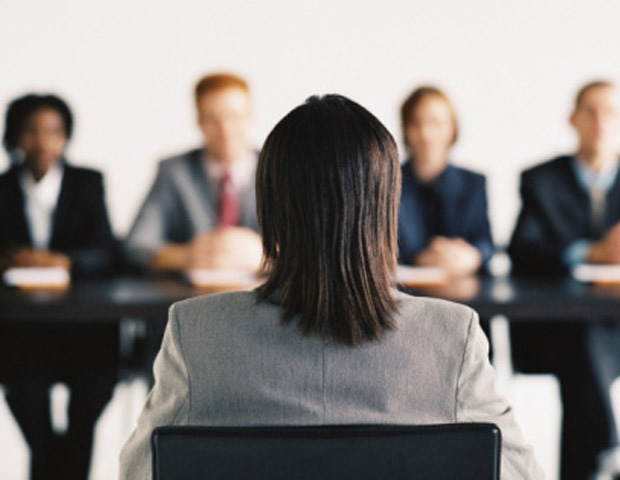 If you are the fifth person to fill the spot you are interviewing for, question it. High turnover is a sign that things on the inside may be amiss. Save yourself before you invest too much. Being unhappy at where you are professionally does not mean you should take anything thrown your way. Looking for red flags at a new company will save you time you can’t spare and trouble you don’t need.